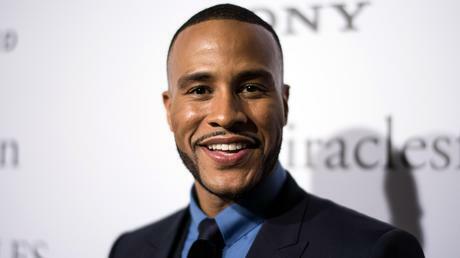 Movie producer, and Pastor, DeVon Franklin spent his 40th birthday on location of his upcoming faith based film, The Impossible. 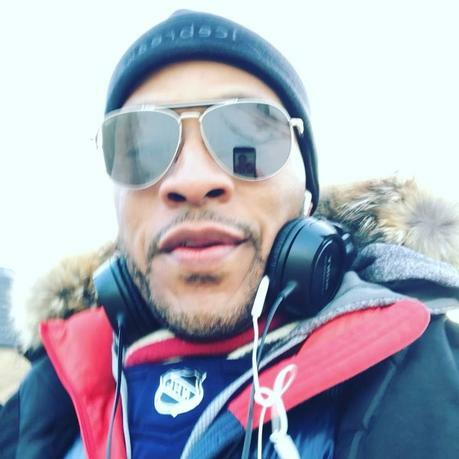 Franklin, who turned the big 4-0 on Friday, April 13th, posted a video on location in Canada, encouraging his followers that whatever vision God has given them, to go for it! 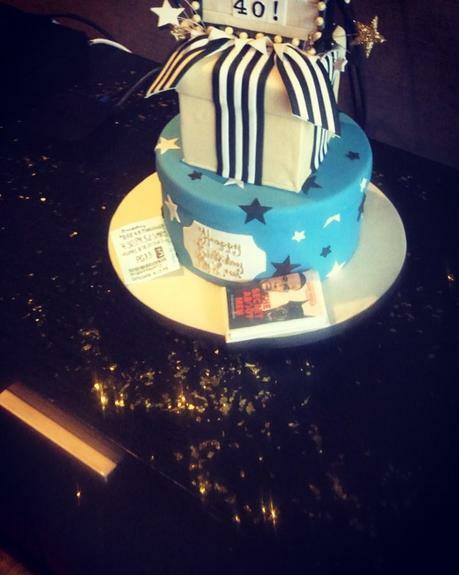 Franklin’s wife, actress Meagan Good posted a beautiful message to her husband of 6 years on Instagram, along with a picture of his birthday cake. Happy Birthday DeVon Franklin and thank you for your commitment to making faith based films!